A focus on enabling dedicated youth to become self-assured, caring and disciplined adults in a challenging environment and to instill confidence and courage in the legal process and the officers sworn to serve and protect the community. Held yearly in July. 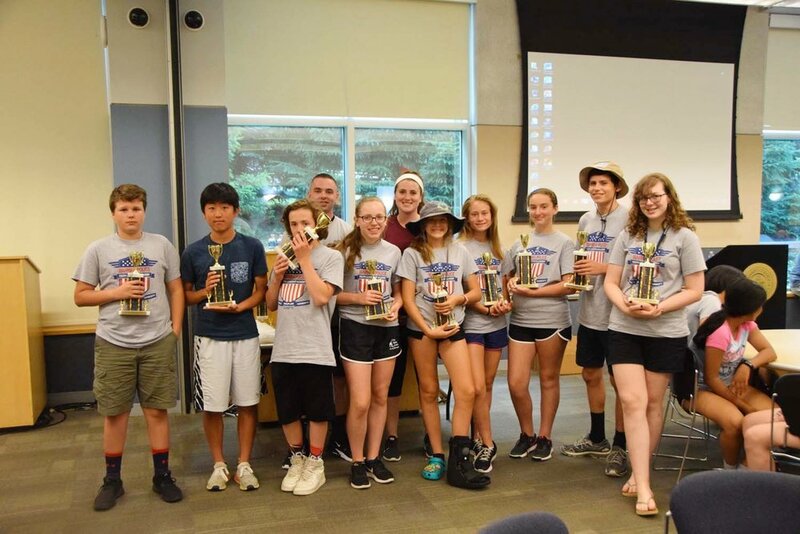 A unique week long summer program designed by Mahwah Police Officers and dedicated to developing the leadership potential of current middle and high school students. Held yearly in June. The Mahwah Police Department and MMA support several sports organized by the Mahwah Sports Boosters with continuing support from the community. Gizmo D. Robot’s presentation to elementary students uses a highly interactive approach to drive home messages about making healthy choices in nutrition and physical fitness.